Are you feeling boujee? Or perhaps you are backpacking and want to avoid the most expensive cities in Europe? Either way, Europe has a lot to offer. The continent is rich in culture, architecture, and offers a variety of different price points that could accommodate most budgets. I personally love to mix a couple of the expensive cities in Europe with the cheapest ones to help balance out my trip. Do a little mix and matching magic to prepare a European trip of a lifetime. 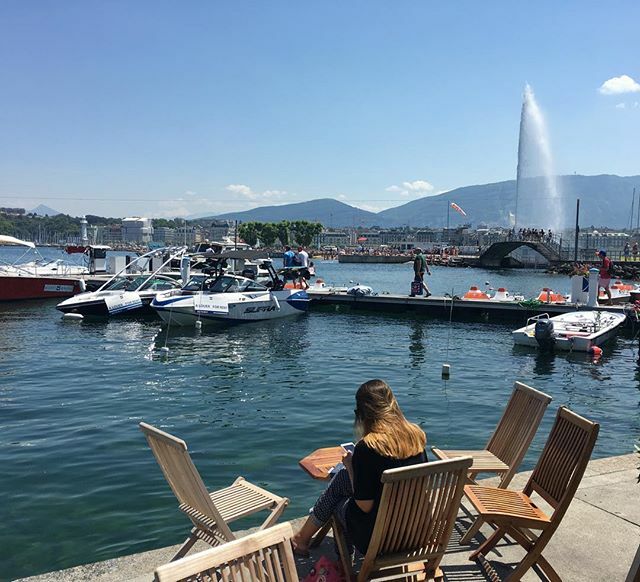 Geneva tops the list as one of the most expensive cities in the world for food and lodging. Mont-Blanc is visible from Geneva and you may also hang out by the lake with a drink in the warm summer months. 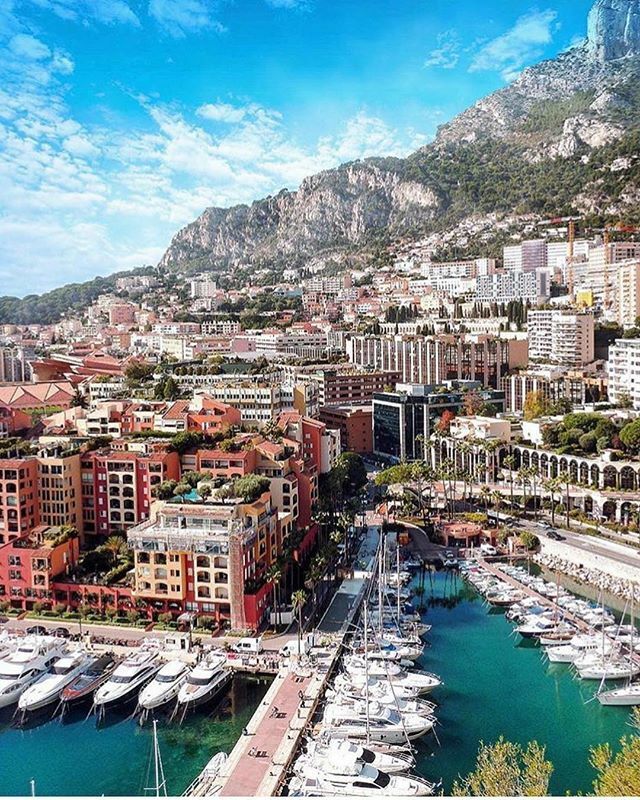 This city is a great pitstop if you’re going from Italy to France. 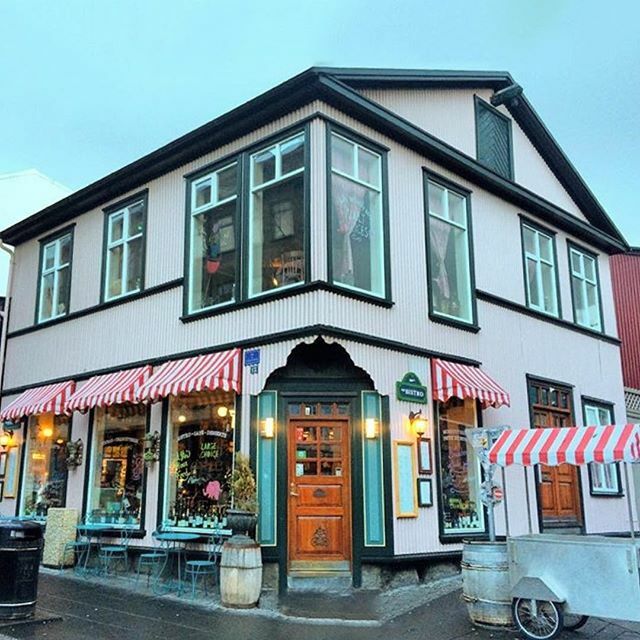 Considered one of the greenest, safest, and most expensive cities in the world, Reykjavik attracts a large number of tourists worldwide. If you want to see the Northern lights or spend some time in the Blue Lagoon, this small town should definitely be on your list of destination. Everything is however, very pricey. A lot of tourists buy their food in gas stations during their stay as the food in cafes and restaurants won’t be kind to your wallet. Quite possibly my favorite city in the world. However, Londons prices do not love me back. London is a city that celebrates creativity and it’s impossible to be bored here. The nightlife is legen-wait-for-it-dary! Regardless of the prices, you simply can’t have a short stay in London. There is so much to see, from Camden to Kensington and everywhere in between. The city of bikes! This lovely city is breathtaking, from the architecture to the canals. You’ll be sure to love the waffles (and fries!) that can be found on many street corners, but this city has much more to offer than delicious street foods. 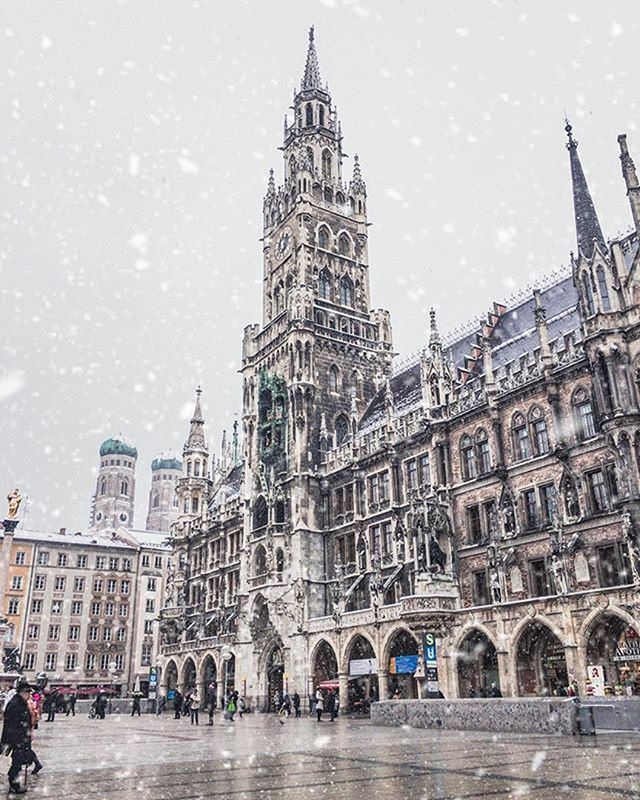 Munich has a lot of character. It’s become famous for its Oktoberfest celebration but even if you’re not a beer lover, this city should be high up on your list. When I visited Munich, I fell in love with it’s people more than anything. I made friends with everyone! The locals are extremely friendly and welcoming. Spend some time exploring, eating giant pretzels, and making new friends. Copenhagen offers a lot of luxury shopping options, and their selection of vintage pieces is remarkable. The city offers a large number of boutiques with high-end brands and couture pieces. 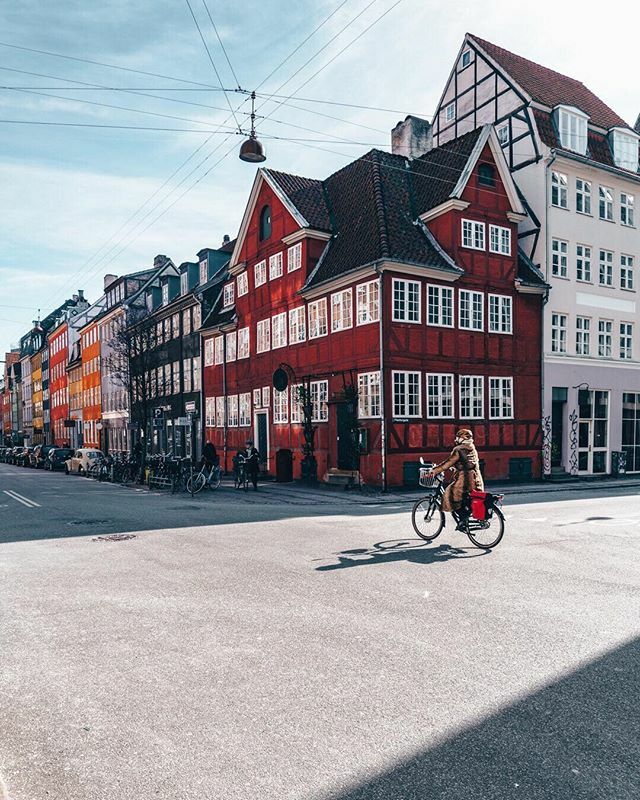 More than just a shopping destination, Copenhagen is a beautiful city with a breathtaking lake. Rent a bike or explore on foot to save some money. Make sure you don’t leave without trying an authentic Danish pastry! Monaco just screams upper class! It’s the second smallest country in the world, but it sure packs a punch. 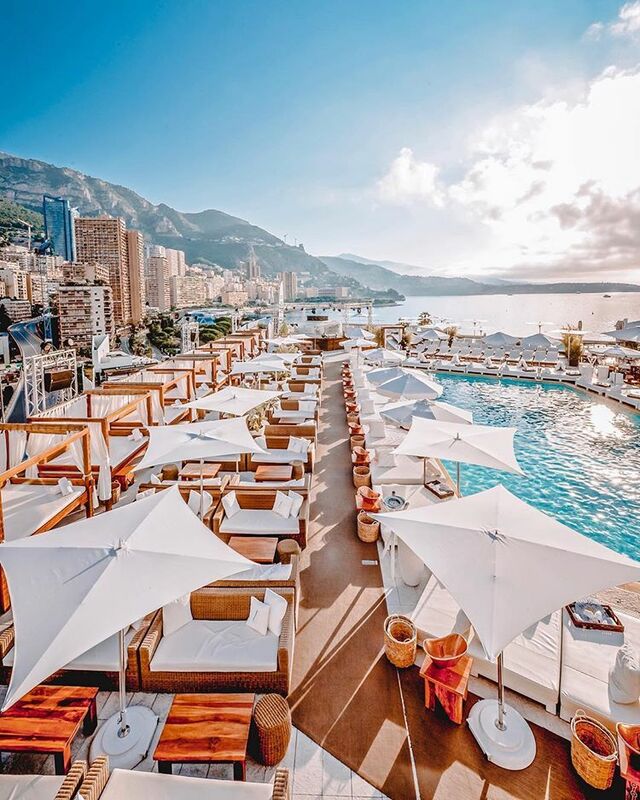 Famous for the Monte-Carlo Casino, Monaco however has much more to offer than just gambling. You’ll find winding streets and unique buildings that will make you feel like you walked into a fairy tale. There’s glitz and glamour at every turn as well as beautiful beaches you’ll want to check out. You didn’t think I’d forget the city of love, did you? 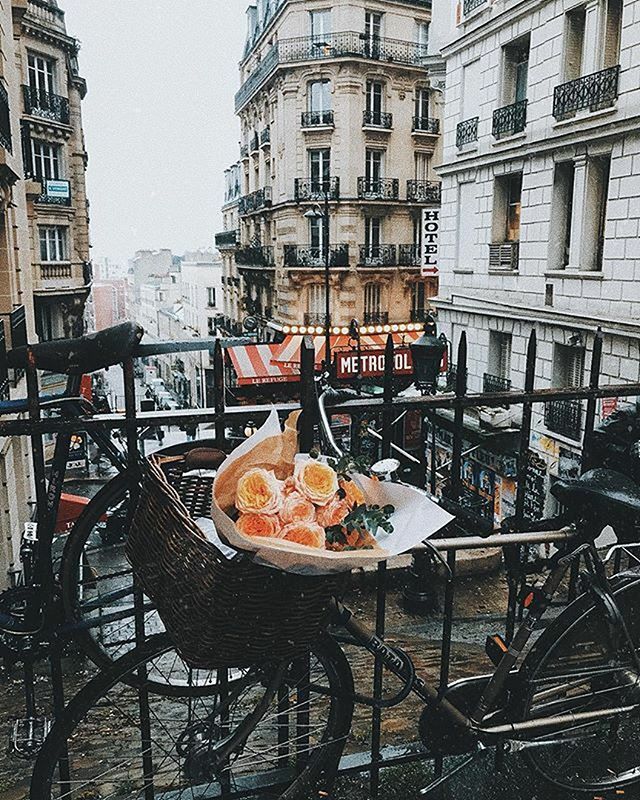 Paris is infamous for it’s price tag, however, the city is so magical you can forgive it. Spend the day cafe hopping or shopping the latest fashion trends. Paris also has the biggest flea market in the world, Les Puces located at Porte de Clignancourt. The largest antique market, Les Puces receives some 120,000 to 180,000 visitor each weekend. 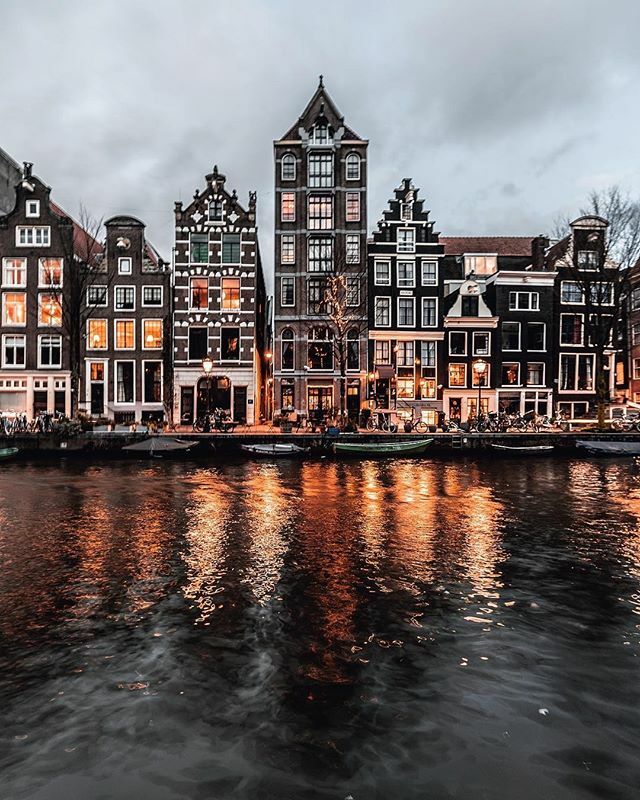 Will you be visiting any of these 8 beautiful European cities? 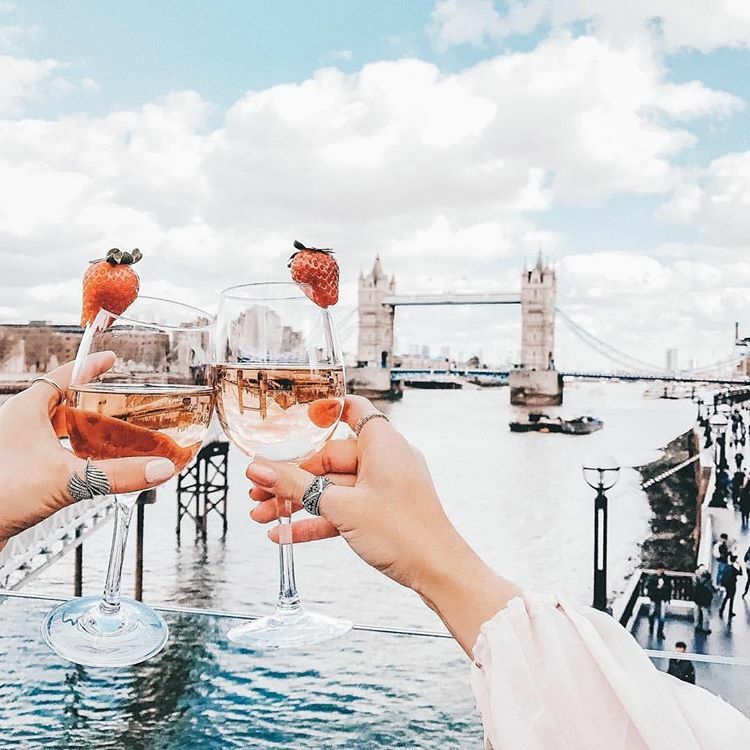 Make sure to mix and match with the 8 cheapest cities in Europe to not completely destroy your bank account. And don’t forget to download the Skyscanner app so you know when there are changes in fight prices! Like Me, Pin Me, Share Me!